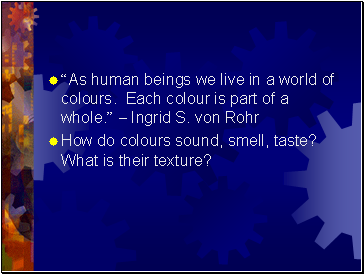 How do colours sound, smell, taste? What is their texture? strength, anger, tenacity, passion, sensuality, vitality, raw energy & willpower, health, courage, protection. It stimulates activity, intensity and exovertion. 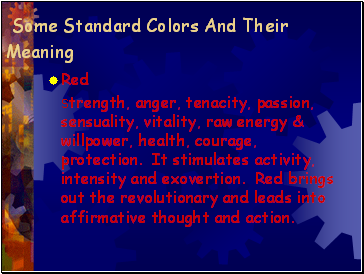 Red brings out the revolutionary and leads into affirmative thought and action. 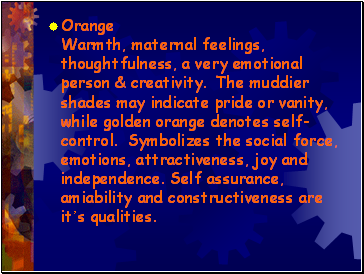 Orange Warmth, maternal feelings, thoughtfulness, a very emotional person & creativity. The muddier shades may indicate pride or vanity, while golden orange denotes self-control. 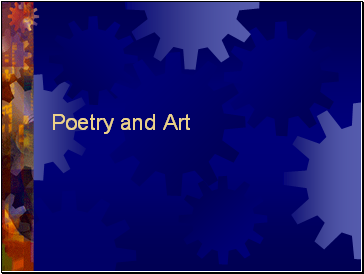 Symbolizes the social force, emotions, attractiveness, joy and independence. Self assurance, amiability and constructiveness are it’s qualities. 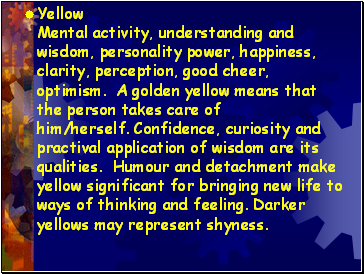 Yellow Mental activity, understanding and wisdom, personality power, happiness, clarity, perception, good cheer, optimism. A golden yellow means that the person takes care of him/herself. Confidence, curiosity and practival application of wisdom are its qualities. 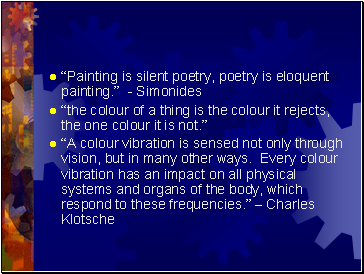 Humour and detachment make yellow significant for bringing new life to ways of thinking and feeling. 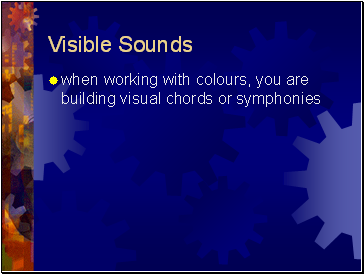 Darker yellows may represent shyness. 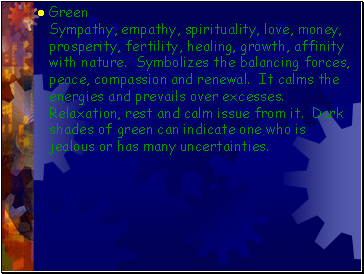 Green Sympathy, empathy, spirituality, love, money, prosperity, fertility, healing, growth, affinity with nature. Symbolizes the balancing forces, peace, compassion and renewal. 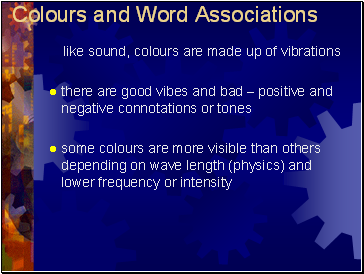 It calms the energies and prevails over excesses. Relaxation, rest and calm issue from it. Dark shades of green can indicate one who is jealous or has many uncertainties.